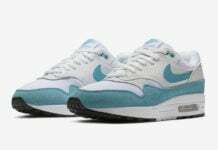 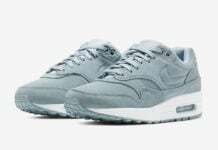 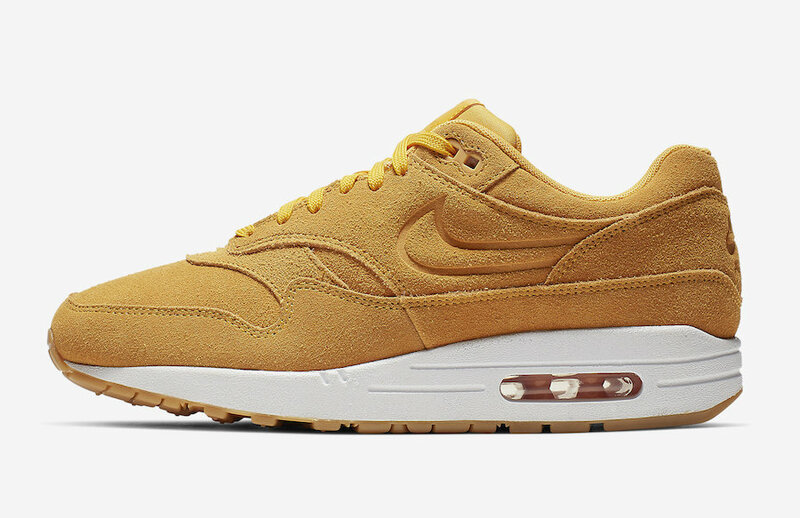 Nike will soon release a new premium edition of the Air Max 1 which will be a women’s exclusive. 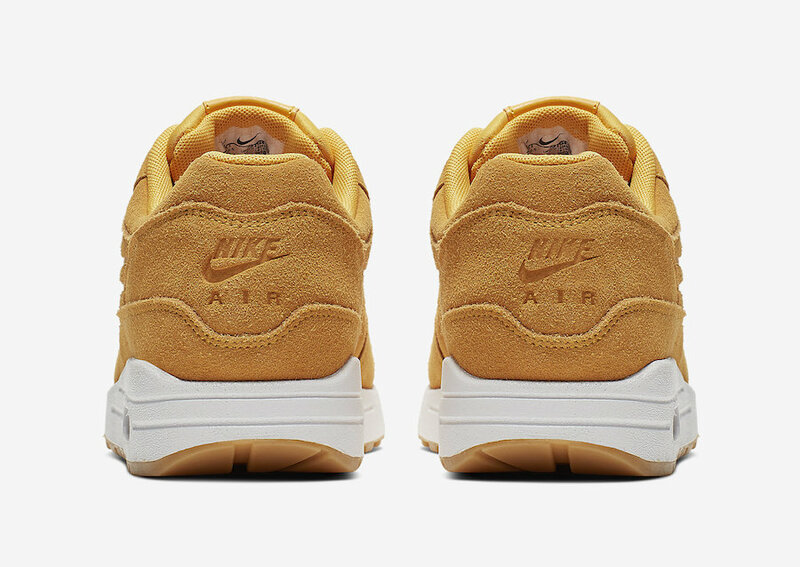 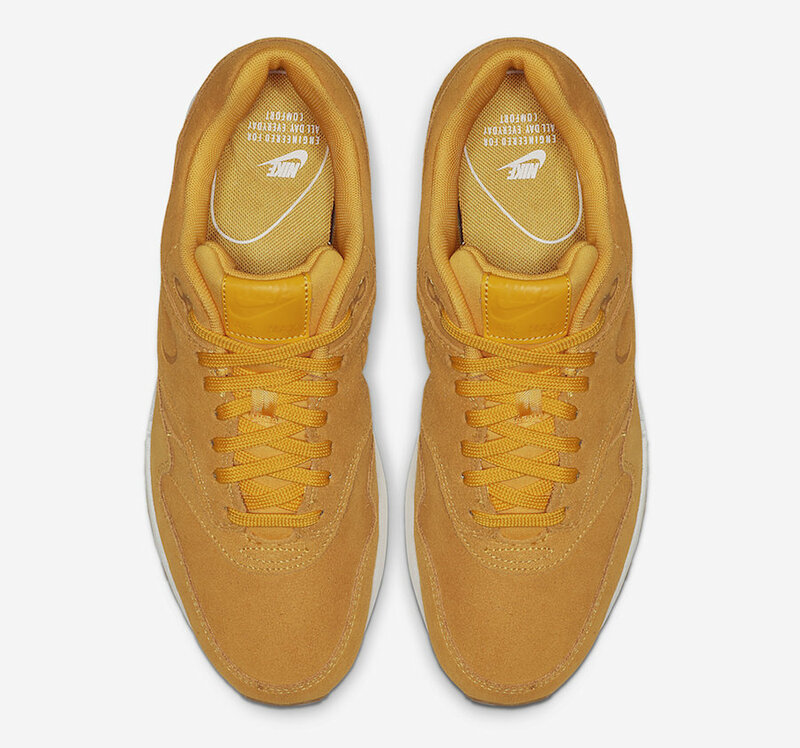 Looking closer this pair features a Gold – Yellow like upper while tonal branding and a debossed Swoosh is used. 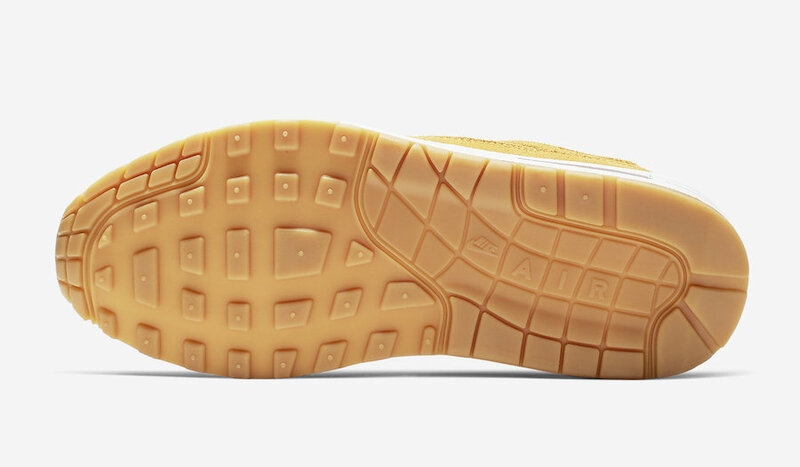 Furthering the premium theme is leather on the tongue labels. 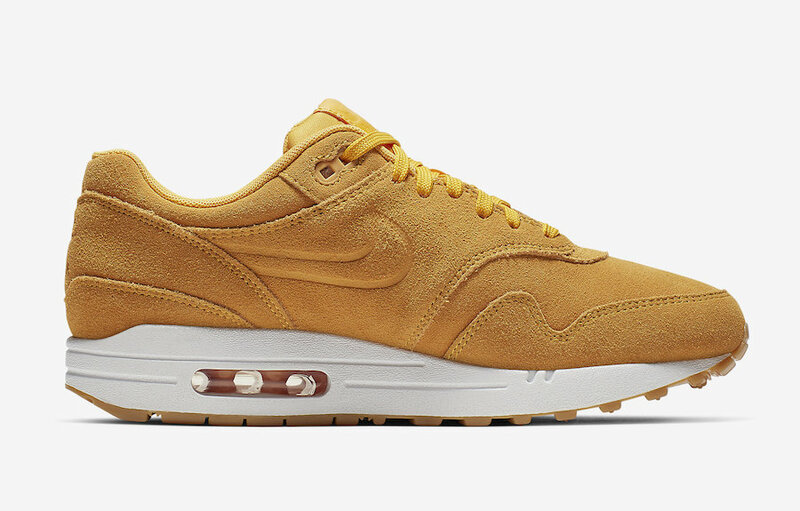 Other highlights includes White across the midsole and a Gum rubber outsole. 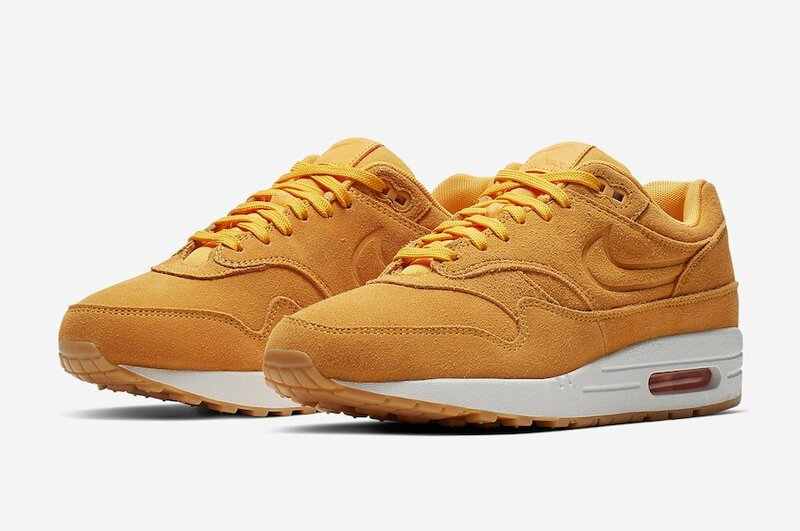 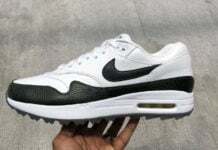 Below you can check out more images of this Air Max 1 Premium which will give you a closer look. 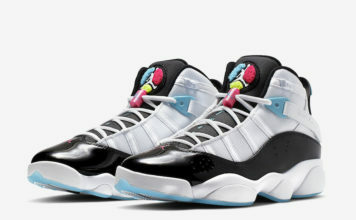 As for a release date, one is not available however they will launch at select retailers and online at Nike.com soon in women’s sizing.